It looks like the burger trend has travelled from London to hit Adelaide at full force. No longer are we gripping our greasy hands around stodgy whoppers from Hungry Jacks, but adopting a slightly more gourmet approach. 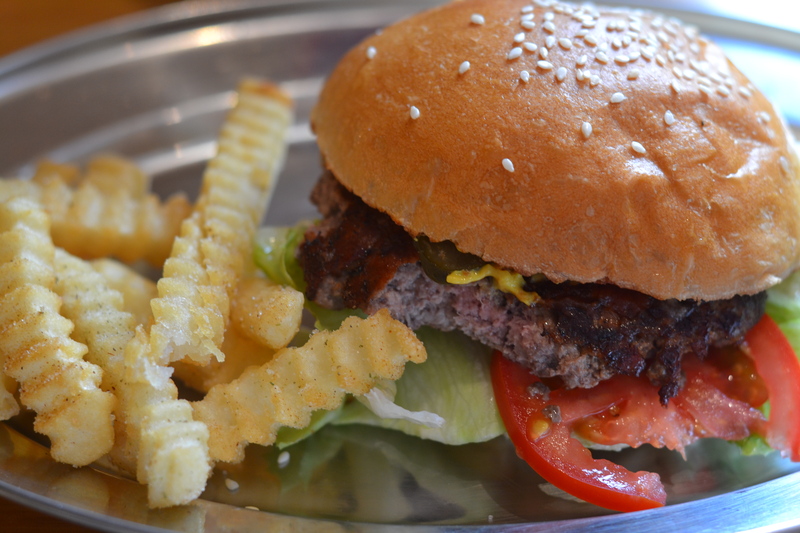 Burger joints like Fancy Burger, Burger Theory and Burger Foundry continue to pop up around town. Nordburger is the latest burger joint to open in my local stomping ground – Norwood Parade – which is drawing in the trendy eastern suburbs crowd like hungry mosquitos. I have to admit I got a bit tired of the constant opening of burger and hot dog joints while living in London, and battling with greedy Londoners in two hour long queues just to get my fix on any half decent glorified junk food. But I do love a good burger, so when I discovered one as conveniently located as The Parade I jumped at the chance. Nordburger is a tiny modern style diner nestled in the heart of Norwood Parade. Contrary to previous misconceptions, Nord is not short for Nordic – it’s quite fittingly the shortened version of Norwood. It’s a no fuss style establishment, with a relaxed design and stylishly modern interior with chic clean lines and blonde wood panelling. The décor is minimalist with only a few bench seats and stand by tables. Make sure you venture towards the back to check out their concrete hand basin. We visited in the middle of lunchtime on a weekday and it was already packed,with a small queue quickly forming. There’s only about 20 covers so the venue isn’t huge,but I was impressed immediately with the efficiency of the staff and the patron turnover. 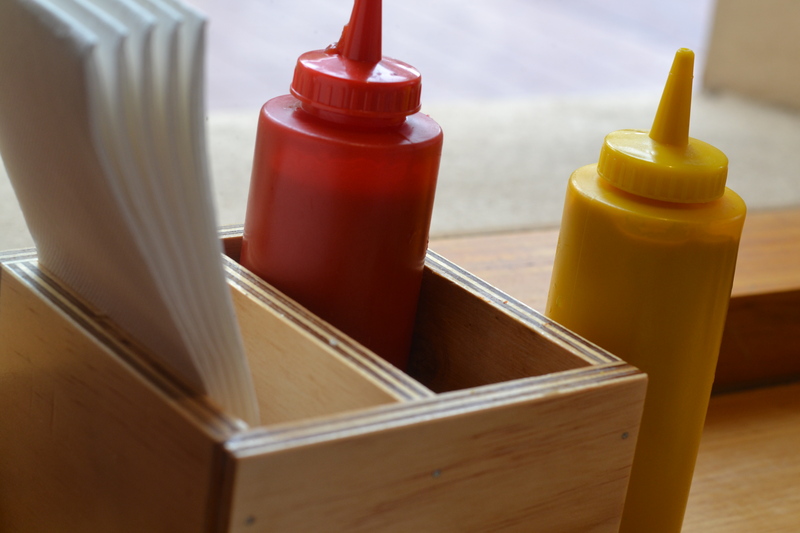 The service is friendly, helpful and quick as burger joints should be. The menu is to the point with only five burger and five hotdog choices with sides concentrating on the potato variety like crinkle cut chips, chipotle and tater tots. In typical diner fashion, milkshakes are a focus with tempting flavours such as salted caramel, peanut butter and jelly and pretzel to wash down your burgers. I couldn’t go past ordering the Nordburger ($7.80) served with all the typical burger trimmings like fresh tomato, pickle, iceberg lettuce, ketchup and mustard. The sesame seed bun was not sweet and airy enough to be classified as brioche, but had a good density which held together the burger beautifully. The beef patty had a slightly charred edge, but was thick enough to achieve a slightly rosy centre without it being medium rare – like most burgers I have had in London recently. It had a great bite to it with a plump juicy texture without it swimming in grease. 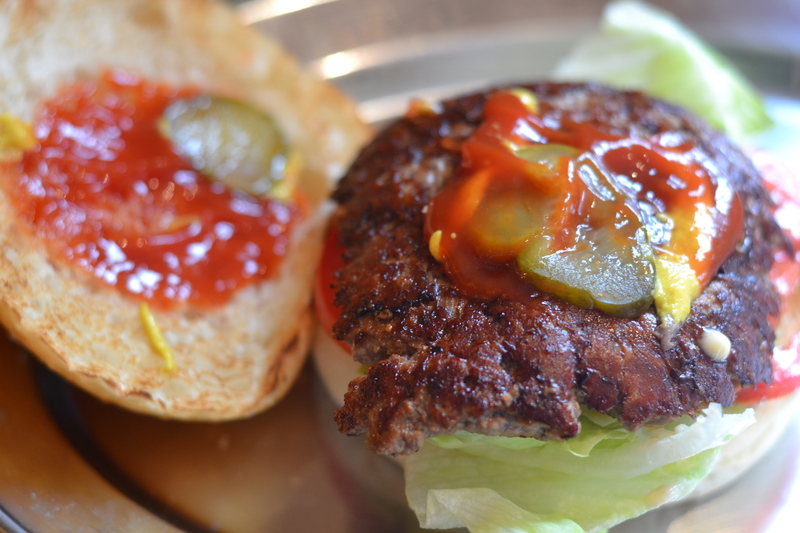 The herby Nord sauce complemented the burger perfectly giving it an even richer flavour punch. 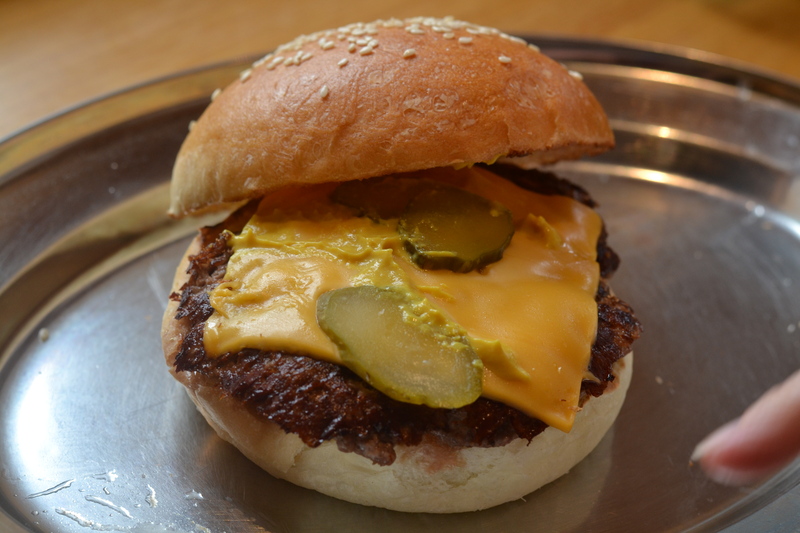 The cheeseburger ($7.80) was very similar to the Nord with you guessed it – American cheese! Served with all the normal trimmings bar tomato. 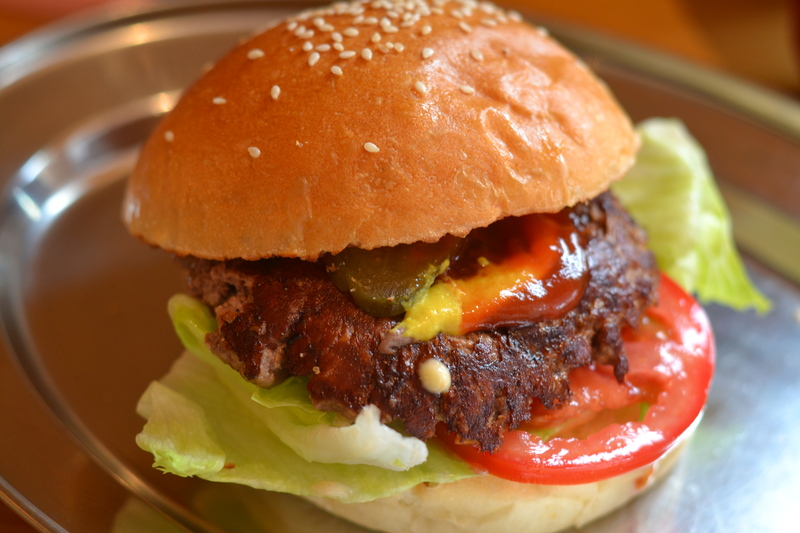 The burgers here are not saturated with sauces, letting the hero – the beef patty – speak for itself. 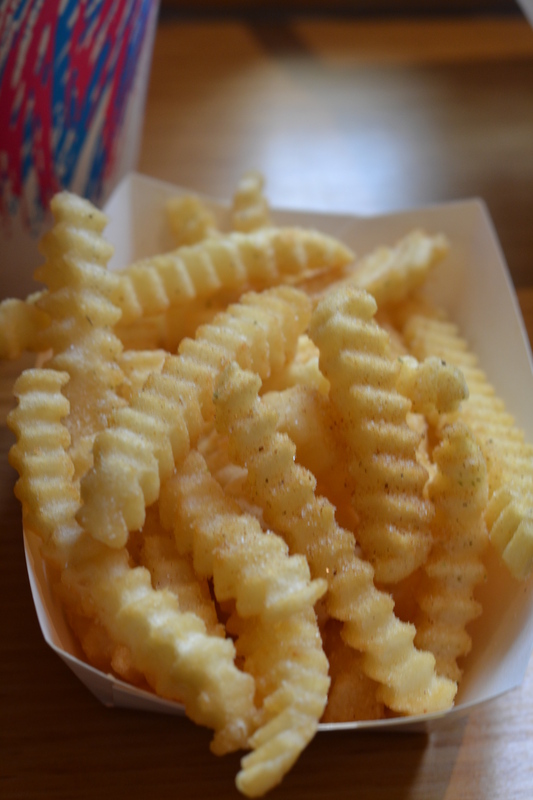 The chipotle fries ($3) were crinkle cut with a crispy outer crust and a pillowy centre. They had a generous seasoning of spicy chipotle and subtle hints of rosemary. The spice has quite a kick so don’t do what I did and inhale them too quickly. According to Nordburger, burgers are best washed down with a frothy milkshake so how could I resist ordering a syrupy vanilla milkshake ($6). Nordburger is by no means a gourmet burger joint with slow cooked chutneys and fancy caramelised onions, but for the price it’s a real steal. Great to see a burger joint which is tasty, quick and affordable – a welcome addition to Norwood Parade. Approximately $18 for a burger, side and shake. Open Tuesday – Sunday 11.30 until late.